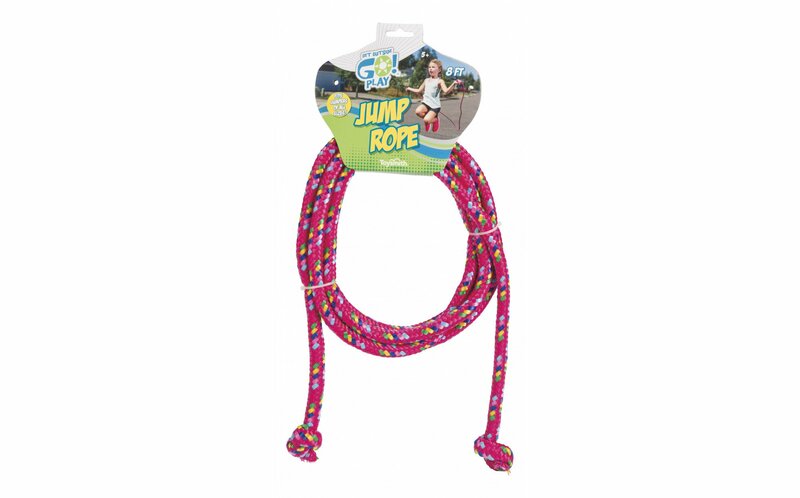 An eight foot section of braided rope with tied ends make it easy to grab. 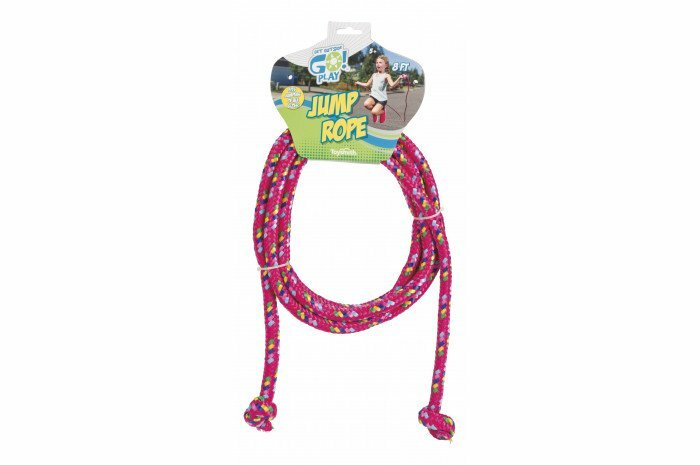 You and your clients will enjoy the versatility of this recommended play item in your playroom. 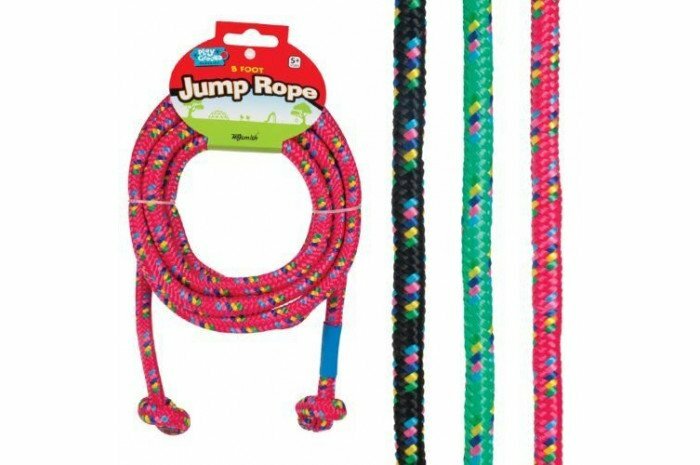 Whether used as a jump rope, creating a boundary, or tying someone up, a useful toy for years to come. Assorted colors, includes one.